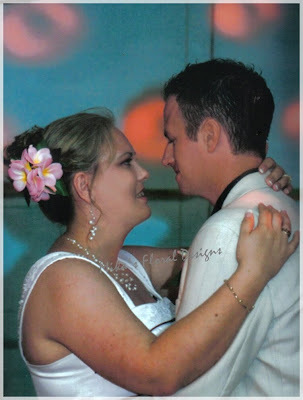 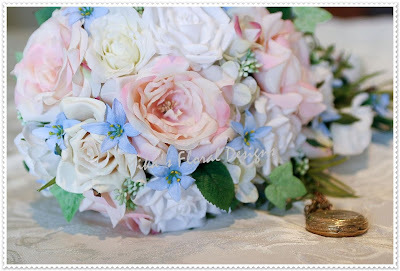 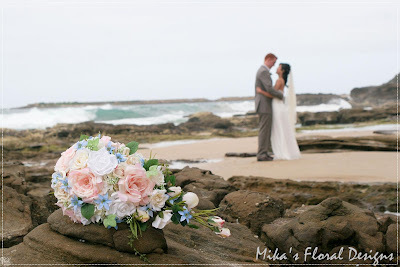 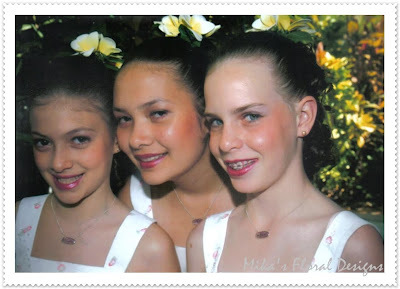 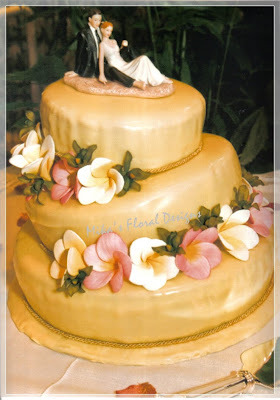 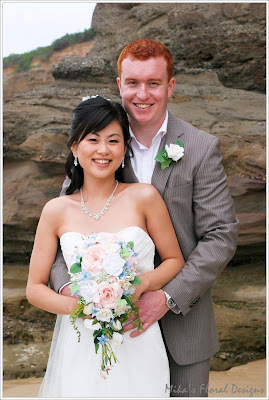 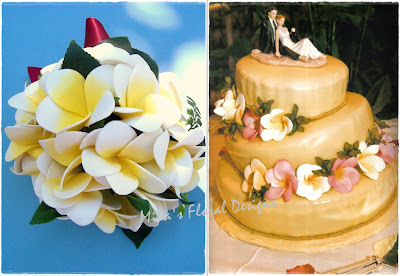 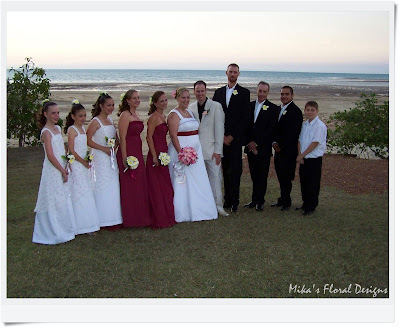 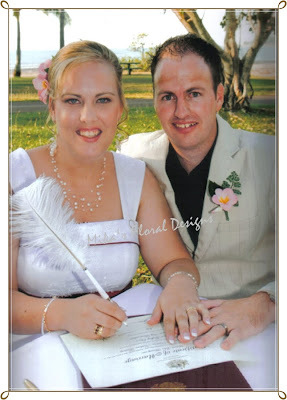 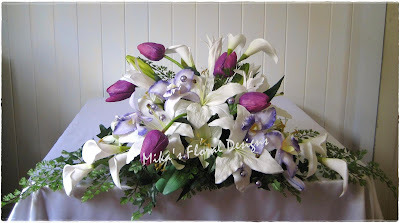 These arrangements are recommended for white, cream, purple, lilac, pink wedding colour themes. 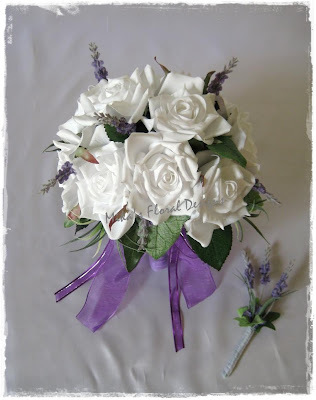 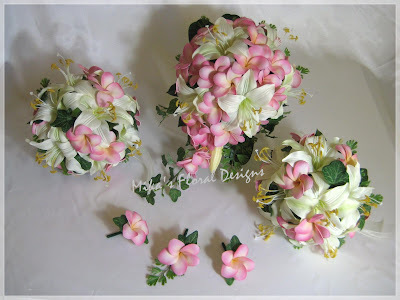 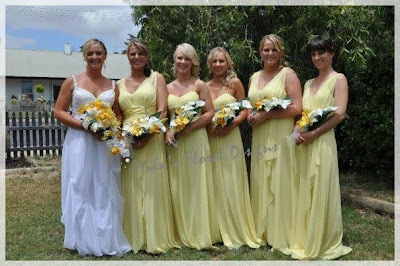 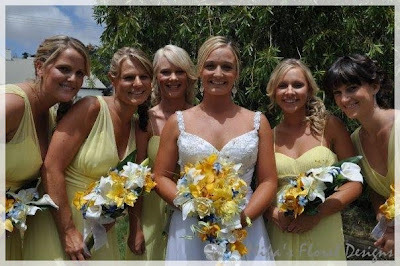 This bouquet is suitable for both brides and bridesmaids. 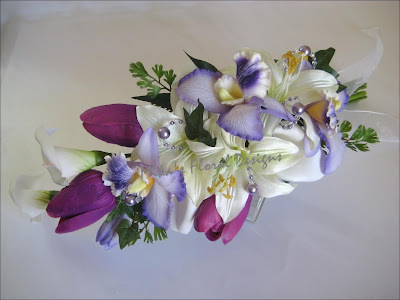 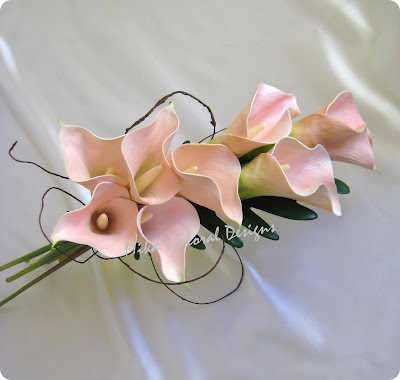 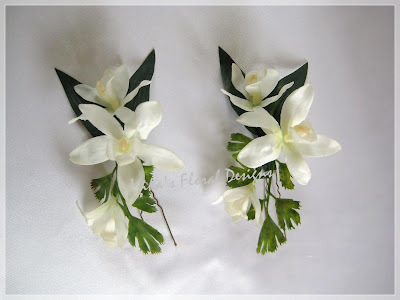 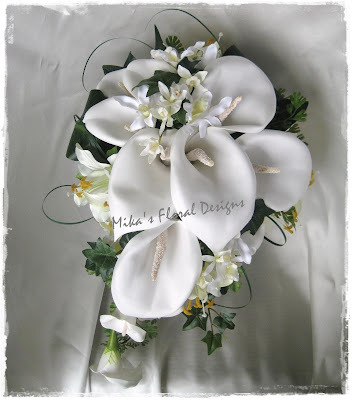 *Available in different colours, sizes and styles - Please go the the page "Calla Lily Special"
These arrangements are extremely popular for brides, bridesmaids and flower girls.